The Senate Intelligence Committee held a hearing on worldwide threats the US faces. Director of National Intelligence Daniel Coats said the US needs to be worried about the militarization of space. Much of the fear is centered on Russian and Chinese efforts to build up satellites and anti-satellite warfare capabilities. Director of National Intelligence Daniel Coats warned about threats from space at the Senate Intelligence Committee hearing on worldwide threats on Tuesday. “As if we don’t have enough threats here on earth, we need to look to the heavens – threats in space,” he said. 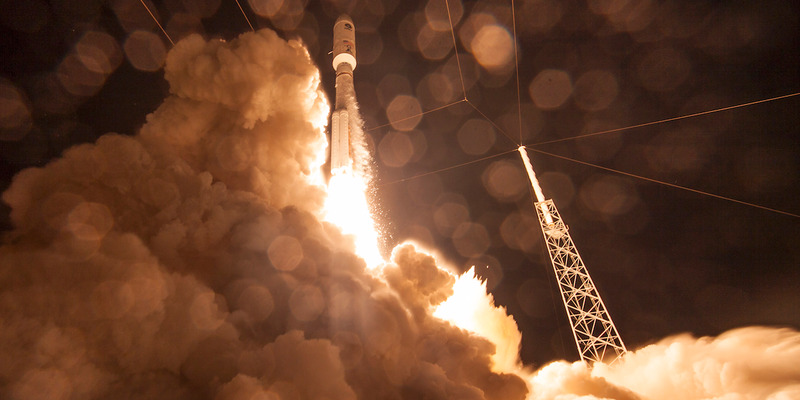 Right now, the US military is heavily reliant on GPS and signals sent between satellites in space. Col. Richard Zellmann, commander of the 1st Space Brigade, a unit within the Space and Missile Defence Command, said that up to 70% of the Army’s combat systems depend on signals sent from space. 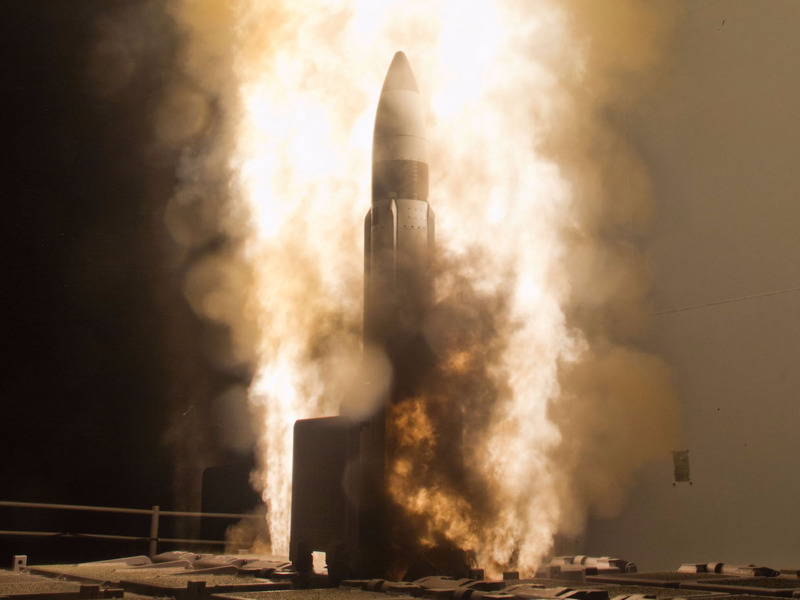 Department of DefenceA Standard Missile-3 (SM-3) Block 1A interceptor is launched from the guided-missile cruiser USS Lake Erie (CG 70) during a Missile Defence Agency and U.S. Navy test in the Pacific Ocean, February 13, 2013. Coats estimated that Russian and Chinese ASAT weapons will probably “reach initial operational capability in the next few years.” If those weapons were to take out American satellites, American war fighting capabilities would be seriously hampered.